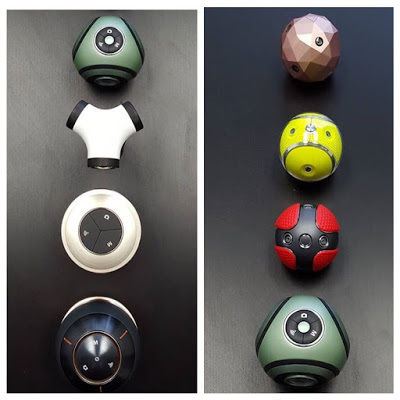 At least nine different 360-degree cameras are being developed by startup GO6D, although details are sparse at this time. 2. 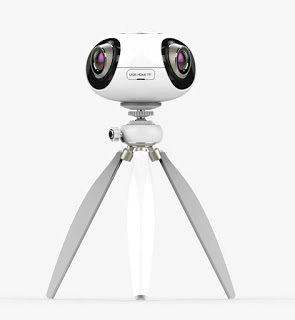 The Trie Pro is a tall 3-lens camera with a form that resembles a handle-mount flash. The large lenses suggest that this will have higher image quality and possibly higher resolution. 3. 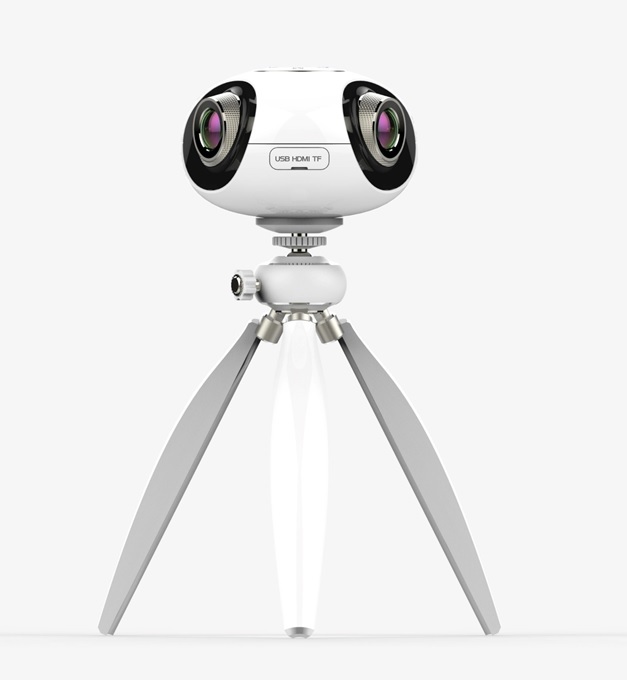 BeMeBe is a 3-lens camera with a cylindrical body and a collapsible design. 4. 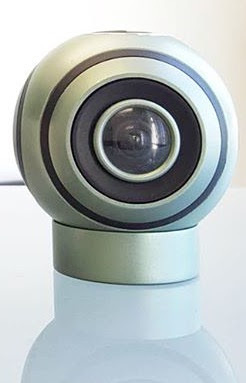 SWAG is a green spherical camera that appears to have two lenses. 5. GO6D has a silver disclike 3-lens camera that is yet to be named. 6. 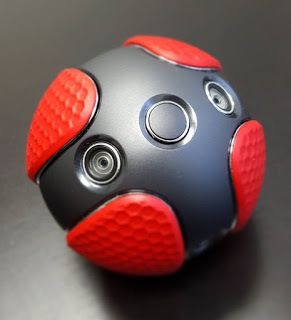 The Spartan appears to be a spherical camera with approximately 4 lenses, and with a striking red and black design. 7. 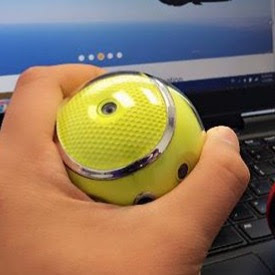 The “Wo-Qi” is a spherical yellow camera. It is not clear how many lenses it has, but it appears to have approximately 6 lenses. 8. 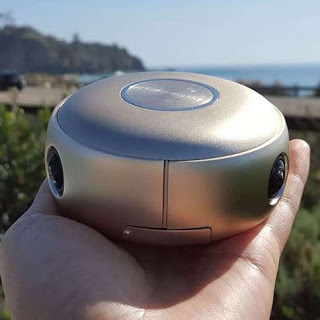 Puff6D is described as having “6 dimensions.” It has a collapsible design. 9. 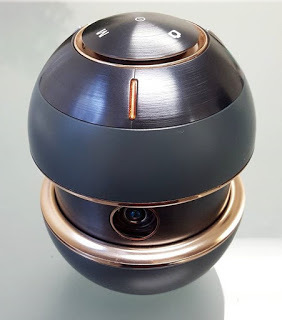 Pinc is a spherical camera that appears to have 8 lenses. It is not apparent how GO6D will differentiate these cameras that seem to have overlapping features. 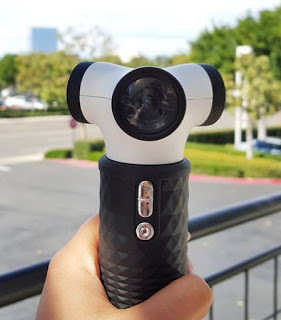 GO6D stated that it will have more information about its cameras after launch. 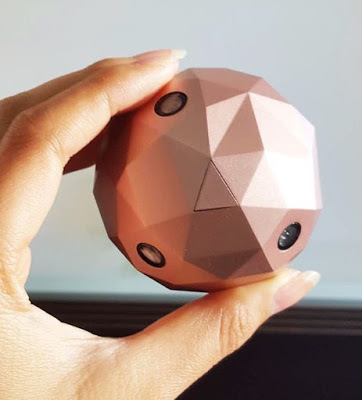 GO6D’s 3-lens cameras (presumably including the Trie and Trie Pro) will be launched at the South by Southwest Conferences (SXSW) 2016 from March 11-20, 2016 in Austin, Texas. 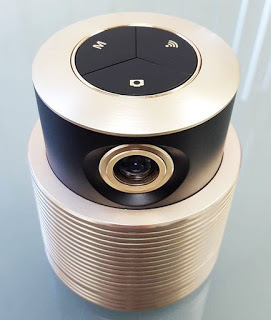 The “8-lens camera” (presumably Pinc) will be launched at the CEDIA 2016 expo from September 14-17, 2016 in Dallas, Texas. GO6D is based in Irvine, California.